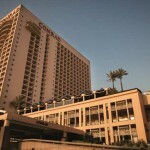 Conrad, the contemporary luxury brand of the Hilton Family of Hotels and the first hotel in the Middle East, is setting new standards for luxury; with its exquisite surroundings, exceptional location in downtown and close to all sightseeing attractions and shopping malls, in addition to its leisure and business facilities and the world-class service creates the ultimate experience. 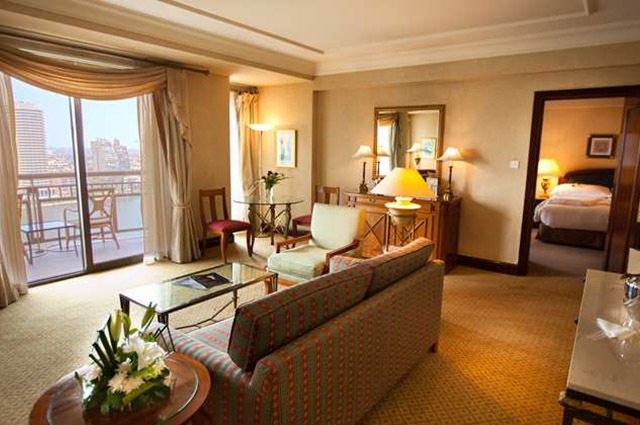 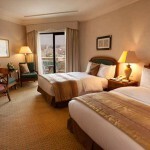 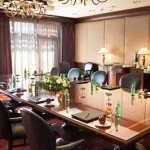 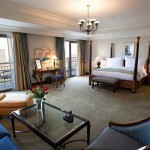 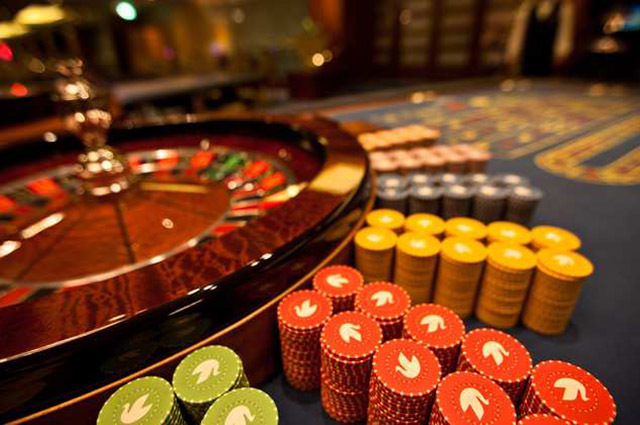 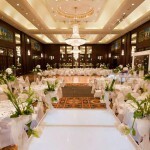 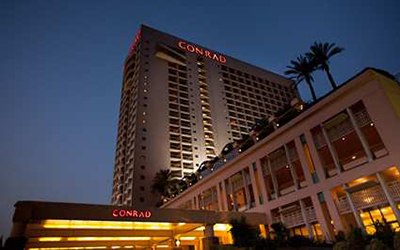 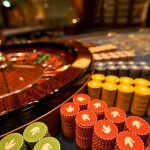 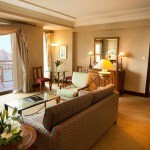 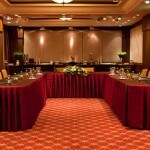 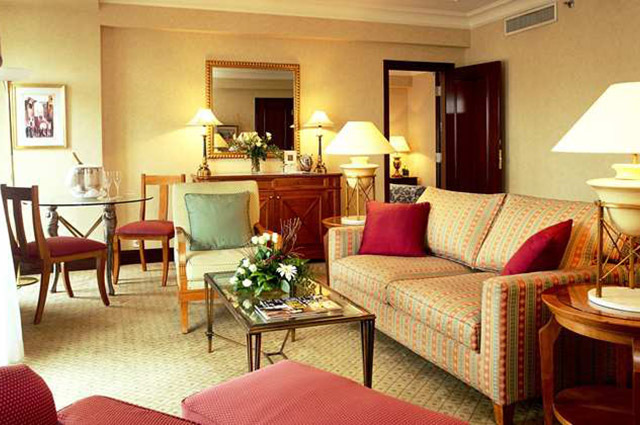 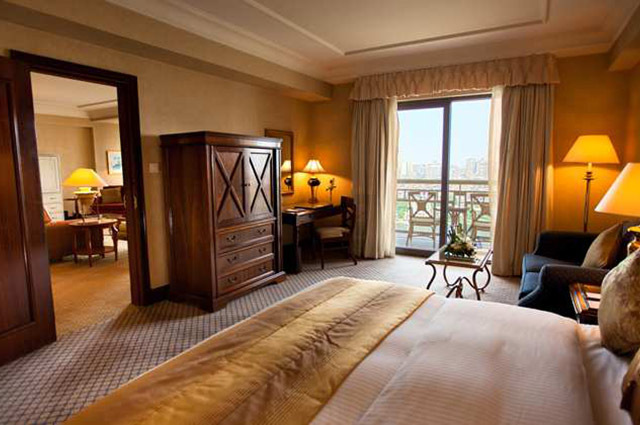 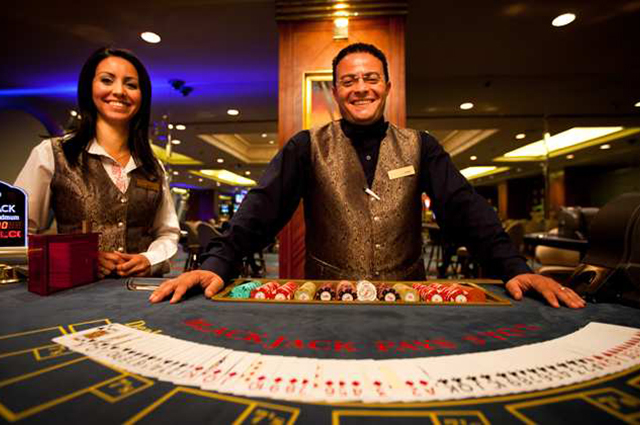 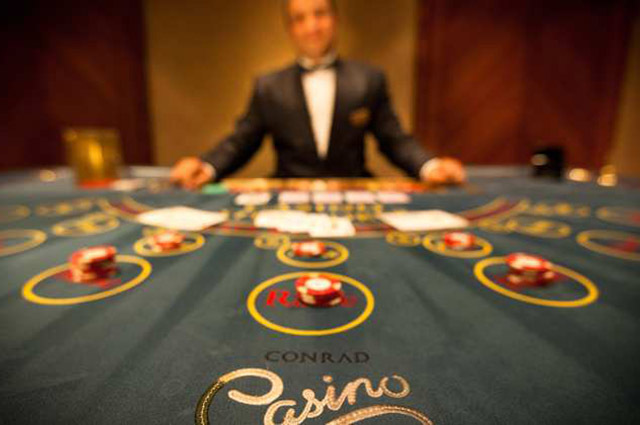 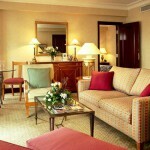 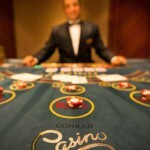 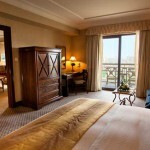 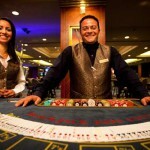 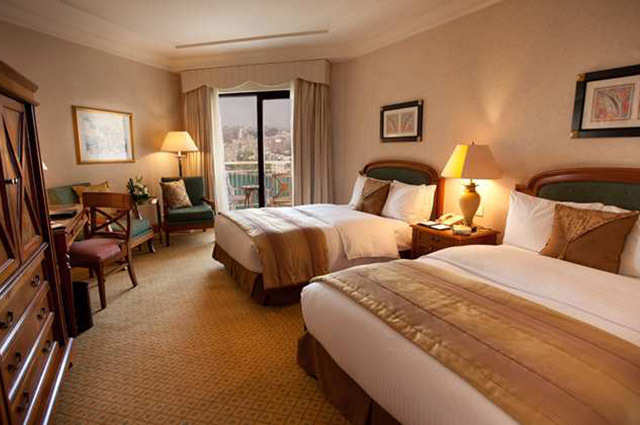 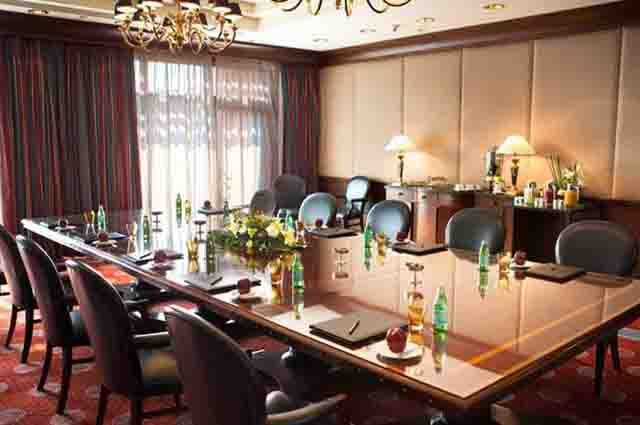 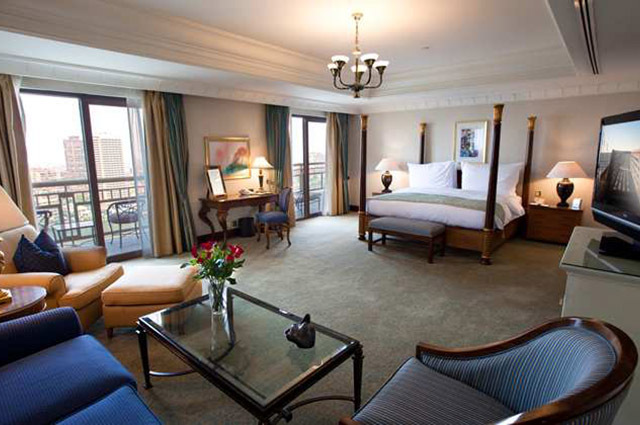 At the Conrad Cairo, executive guests can get down to serious business in a cosmopolitan atmosphere. 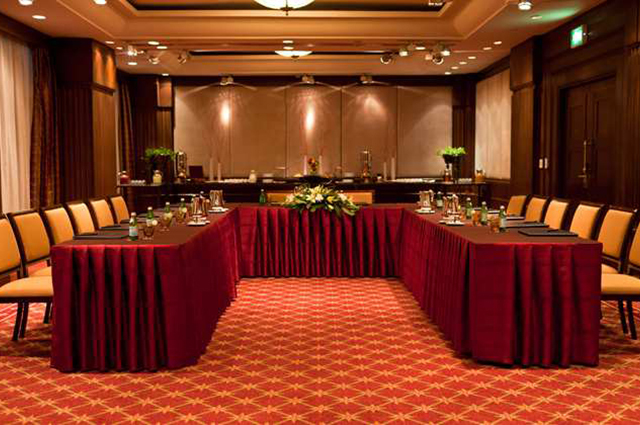 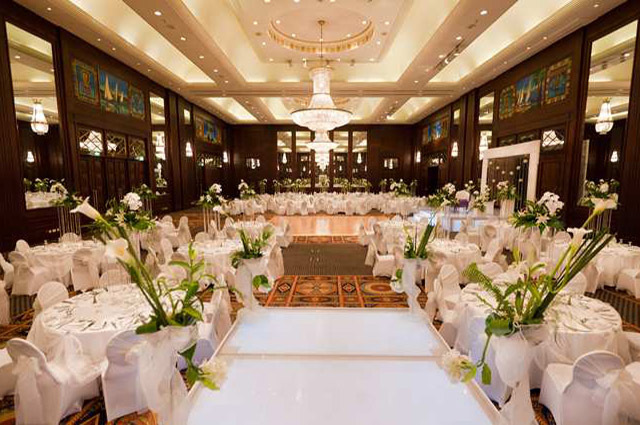 Our 11 meeting rooms are fully designed to support your business needs with the added value of our catering and events’ team who look into every detail of your event helping you in achieving your business goals. 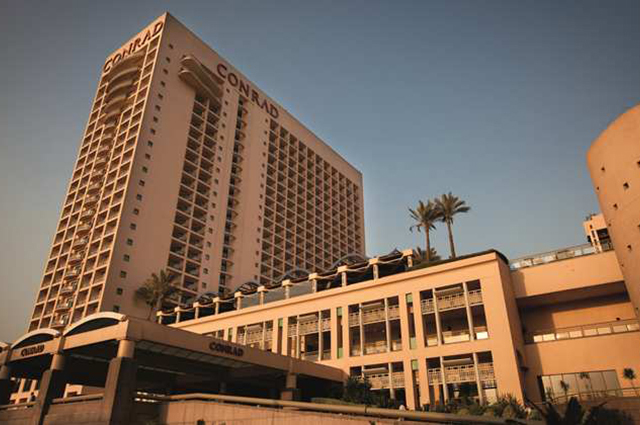 With seven restaurants and bars to choose from, guests at Conrad Cairo are literally spoilt for choice when it comes to top international cuisine; from Kamala, the South-East Asian world of fresh herbs and colourful spices, to Jayda, our night life gem lounge and bar, and from Oak Grill, serving the finest grilled and smoked meats and seafood restaurant in town, to Stage One, the upscale lounge and bar …and much more.